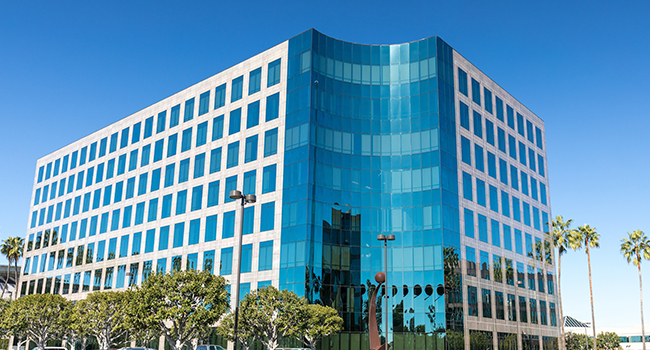 The Kilroy Airport location provides full and part time executive suites and office space for rent in Long Beach, as well as virtual offices, meeting rooms, and shared workspace. 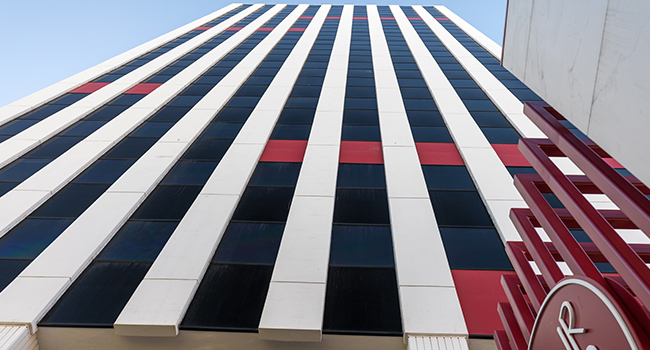 Overlooking downtown Long Beach and the ocean, our 444 W. Ocean location with office space for rent is located at the intersection of Queens Way and W. Ocean Blvd. 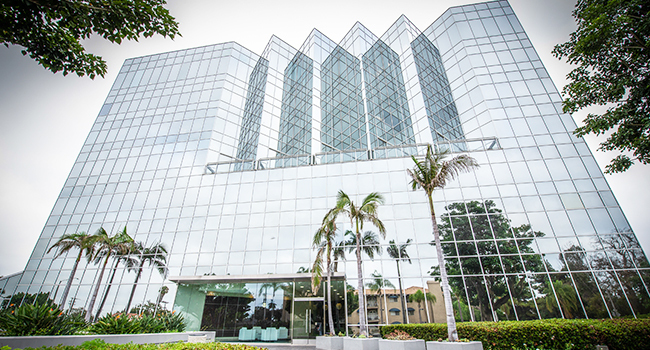 Welcome to our Beach Business Center established in the Park Tower at 5150 Pacific Coast Highway, 2nd Floor in Long Beach. Located at the corner of PCH and Anaheim. 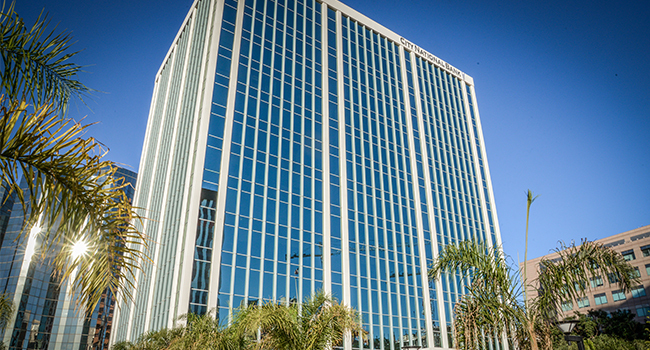 The Legacy Oceangate Tower is a stunning 12 story office building located in Long Beach, California that offers office space, virtual offices, meetings rooms, and much more.